Peabody Housing Estate. 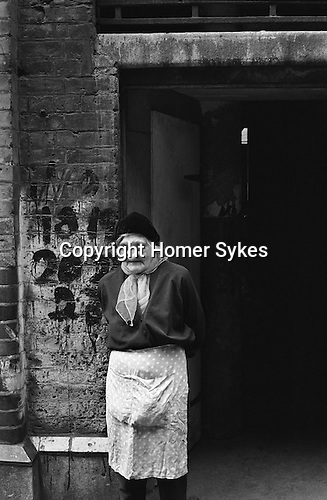 Tower Hamlets Whitechapel east London UK 1975. Elderly woman outside her home.